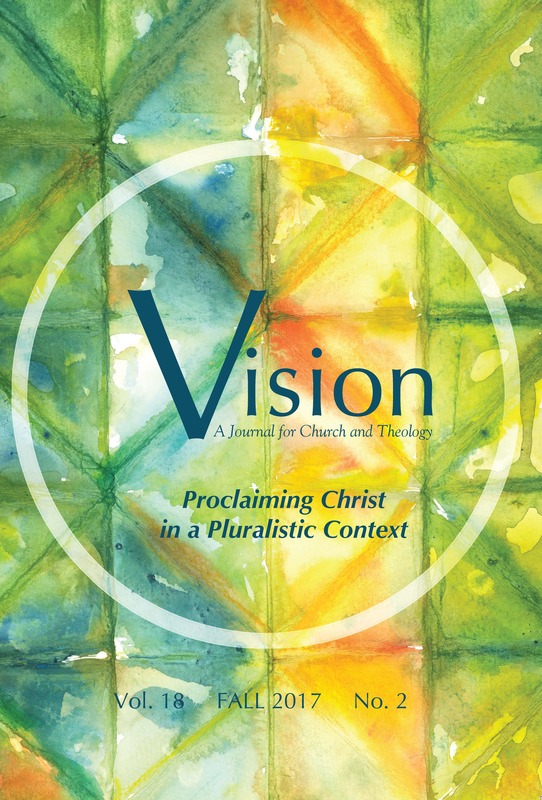 There may be no subject more important than the one that is the focus of this issue: why and how we proclaim Christ in a pluralist context. It is fundamental to who we are as Christians and what we do as Christians. You will find in these pages a rich assortment of experiences and perspectives. There is also something, I am gratified to say, that you will not find. You will not see anyone arguing that we need to tone down our proclamation of Christ in order to avoid offending our ecumenical or interfaith dialogue partners. Yes, in all cases, we must be respectful. Yes, in all cases, we must listen—even more than we speak. But we need not deny the strength of our convictions. We must, as did the early Christians, speak boldly of Christ.